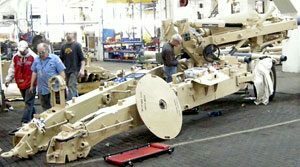 Mandus Group | Leading the industry in artillery solutions, logistics, repairs, maintenance, and support equipment. 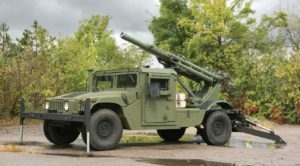 Industry leaders in artillery solutions, logistics, support, and repair. Find out what we’re up to all year long. Don’t worry, we don’t send them too often and we won’t share your information with third parties.